What are we talking about?!?!? Somewhere, Jim Mora is displeased, but I’m going to do it anyways. As a reminder, here are my playoff teams from each league based off of my predictions posted yesterday. Rex Ryan will bring a tough defense to Foxborough, but pissed off Tom Brady should be able to easily dispatch of them. I like the potency of Kansas City’s offense against a weaker and less experienced Steelers defense, especially Jamaal Charles in the cold weather of Pittsburgh. If the Giants struggle to get a pass rush on Sam Bradford, I could see him picking apart that secondary with ease while being more successful in covering the Giants. The Cardinals defense will be tough on Matt Ryan, and if Carson can avoid mistakes, he should punish Atlanta, even at home. I don’t like picking all of the bye week teams, but I feel good on most of these picks. Once again assuming Peyton is still Peyton, I can see him performing well against the Chiefs at altitude to grind out a tough win. 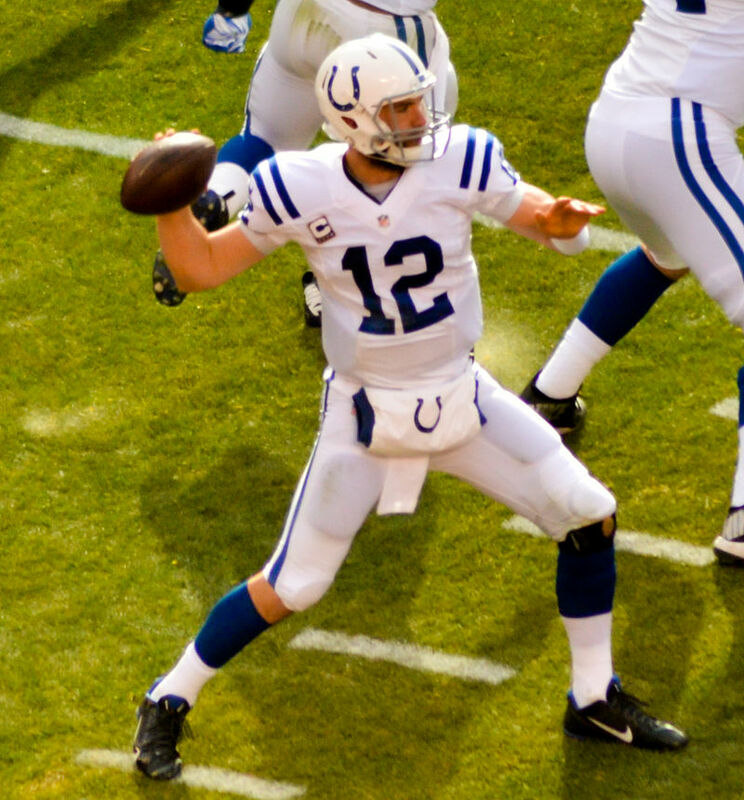 In a rematch of the famous Deflategate game, we might see an even more pissed off Colts team than just simply pissed off Tom Brady, and I see Andrew Luck finally besting him to move on; should be a good game though. Sam Bradford has little playoff experience, and most of that Packers team, especially Aaron Rodgers, has plenty; I see Green Bay, at Lambeau, outclassing the Eagles. As for the NFC West matchup, it is also a toss-up, but I see the Seahawks defense as more dangerous against Carson Palmer than Atlanta, allowing them to move on at a raucous CenturyLink Field. After Peyton bested Luck in Indianapolis during the regular season, I see Luck repaying the favor in Denver. The new experience on the Colts team will pay off, and (bonus prediction) Peyton Manning will retire without the elusive second ring he went to Denver for. In the NFC, this is a tight matchup in a rematch of last year’s NFC championship. In another close game, I see Seattle’s rushing attack being more explosive than Green Bay’s in a likely showdown on Lambeau’s frozen tundra, sending the Hawks to their third straight Super Bowl. My initial takeaways from this game being in San Francisco: 1) it should be warmer, which is better for passing than colder temperatures; 2) it is very close to Stanford, making a large pocket of the fans pro-Luck; and 3) San Francisco HATES Seattle with passion. So in a pro-Indy environment, where Luck has the ability to pass effectively, I see him besting the dreaded Legion of Boom, scoring enough to keep Russell Wilson and Beast Mode at bay, and winning his first Super Bowl ring, 31-23. And with that, let’s welcome back football. In the highly unlikely event that all of these predictions are right, I told you so. Check out Chris’ picks here, and have a great season everyone. Go Tampa!